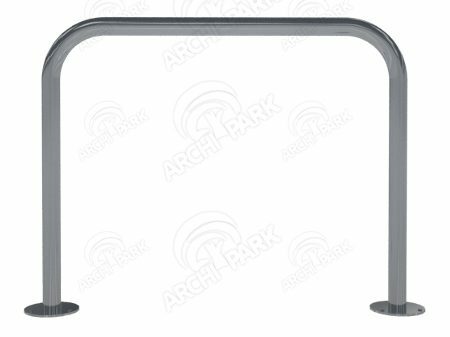 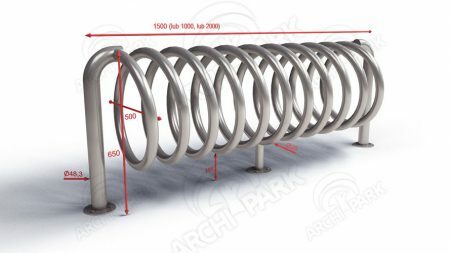 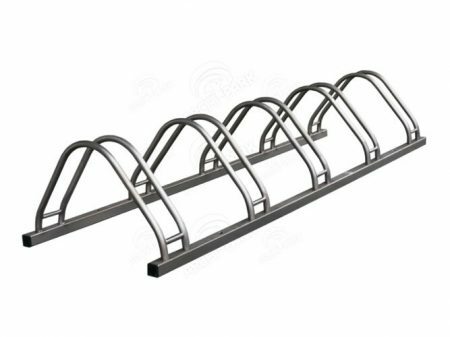 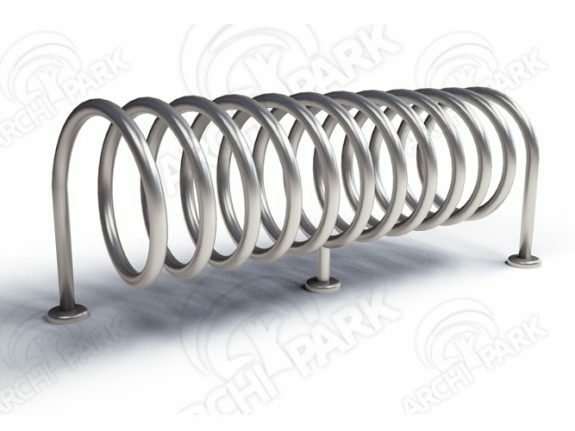 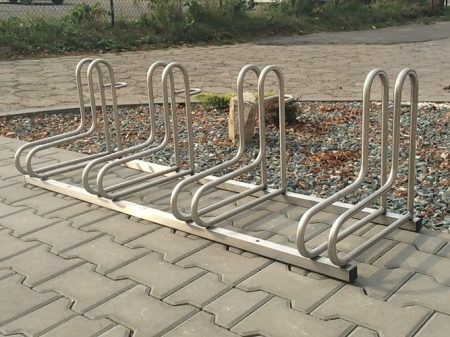 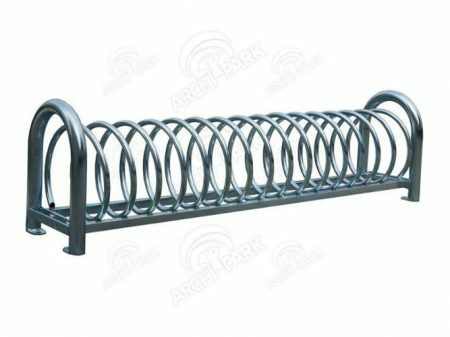 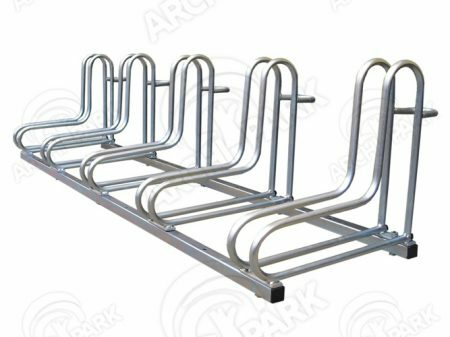 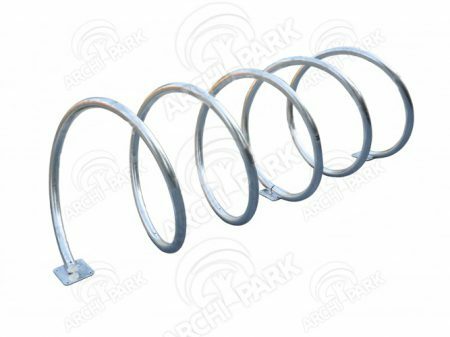 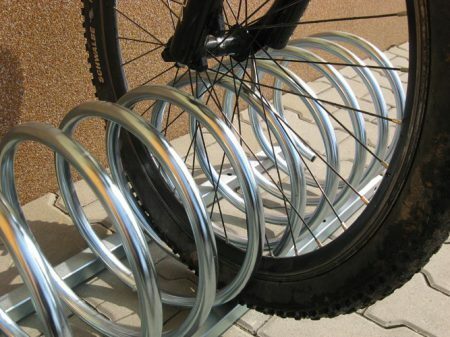 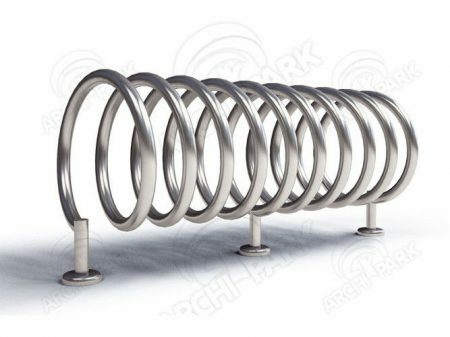 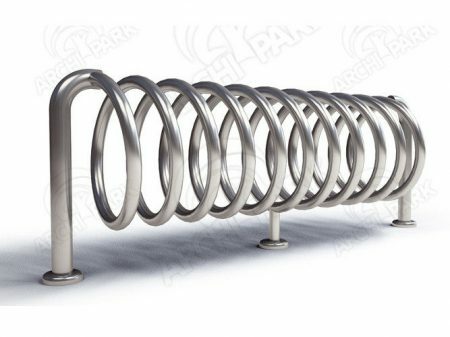 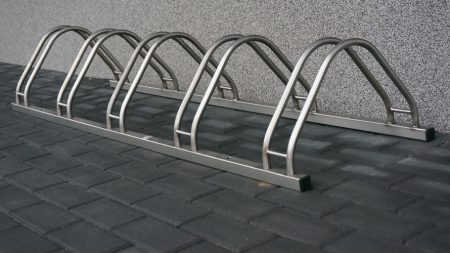 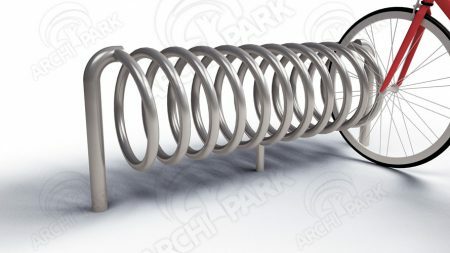 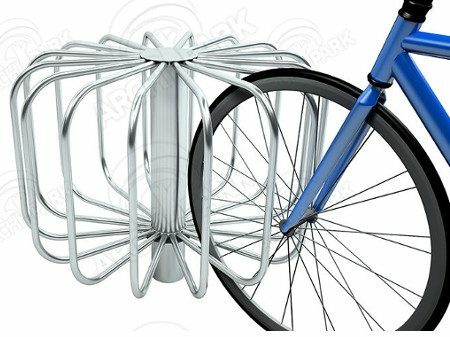 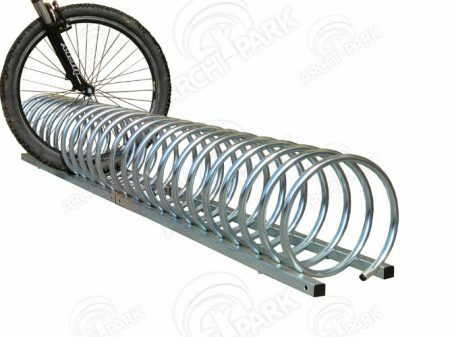 Bicycle stand made of spiral pipe fi 33.7 mm, all galvanized to prevent corrosion. 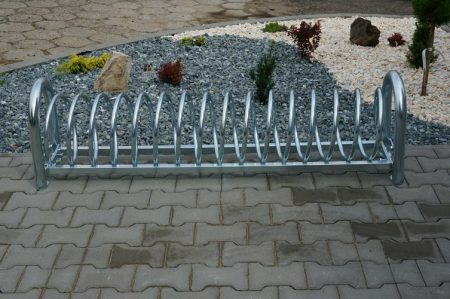 Fastened to the floor by means of screws, which are set. 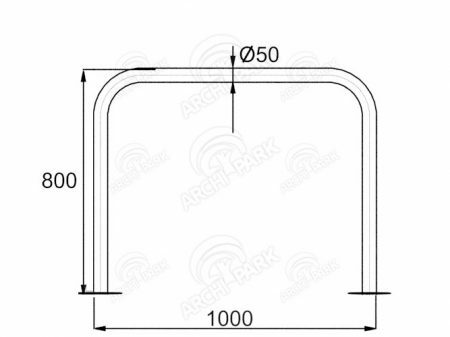 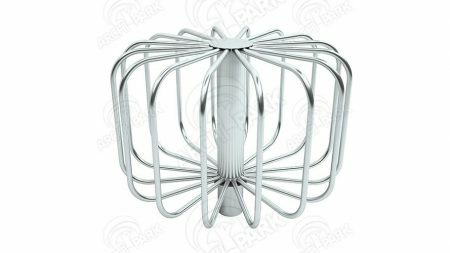 If you would like to order several number of products/a few products of the same kind, please be advised to contact us in advance in order to be granted lower delivery costs. 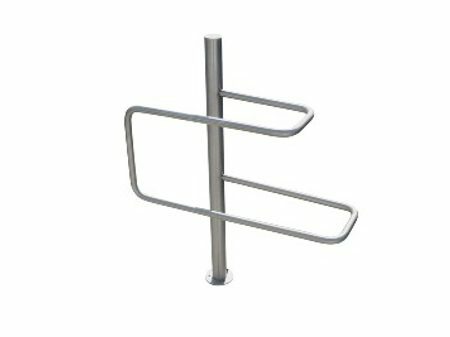 Retail clients can order single products of a given type in store.